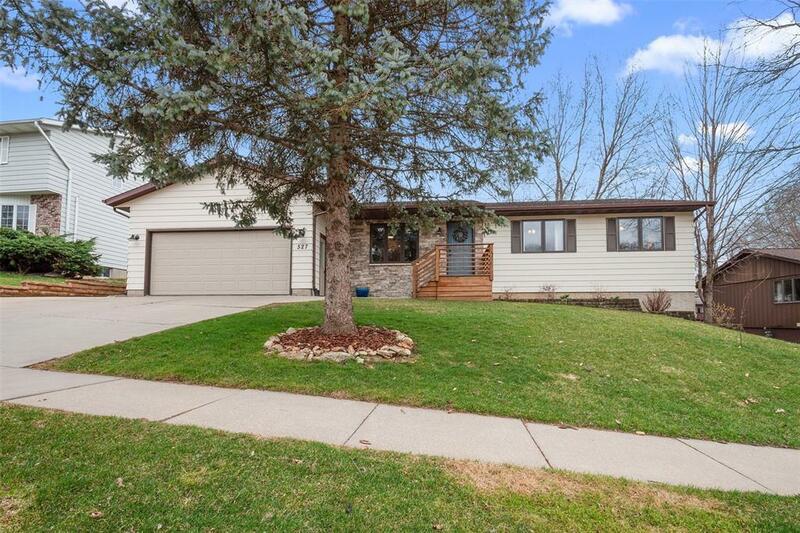 Great location with this move-in ready 4 bedroom, 3 bath ranch in Linn Mar School District. So many great features including a recent front entry update with stacked stone exterior and new front steps, big kitchen with solid surface counters, breakfast bar, updated lighting, tile back splash, and tile floors. Big main floor living room opens to the back yard with patio, mature trees, and two storage sheds! Amazing lower level is a huge open space for game tables, movies, and relaxing by the fireplace. 4th bedroom and a full bath downstairs, plus great storage space. 2 car garage...spacious bedrooms...new furnace & A/C in 2016...and fantastic location. 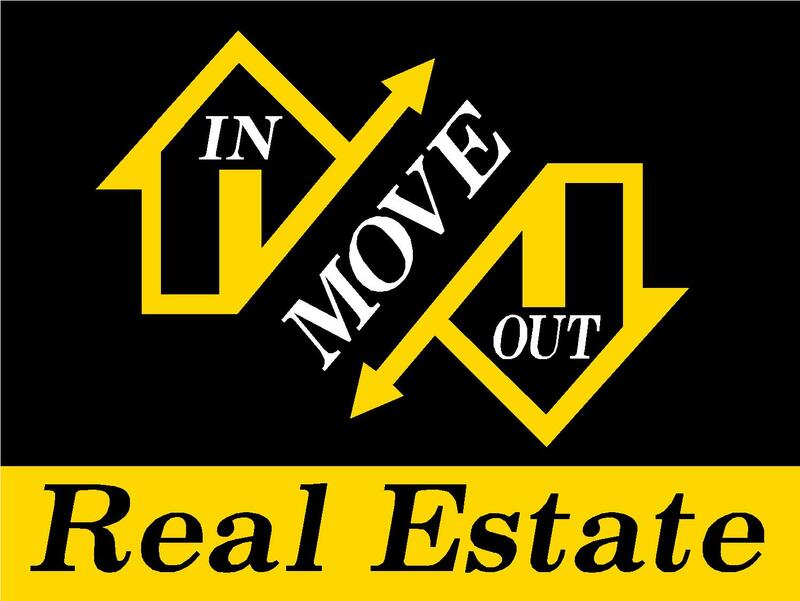 Just minutes from Collins Aerospace, Lindale, Target, and favorites like 30 Hop and Biaggi's. Won't last long!